*Click here to visit SSA.gov for a complete list of benefits and detailed explanations of the Social Security System. 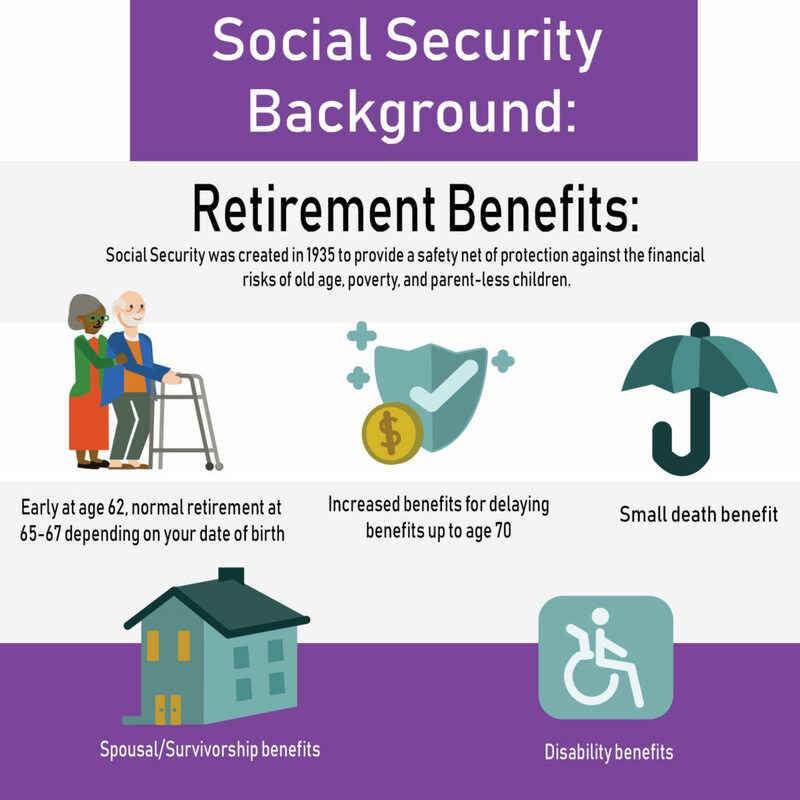 Why Social Security is so important to your retirement? Social Security is a very large benefit for the vast majority of Americans. In particular, the retirement benefit that recipients receive are very substantial. For example, if you were slated to receive $2,100/mo in benefit you would need to have saved ~$630,000. Considering that the average 60 year old has saved less than $50,000, you can see why Social Security is very important to most retirees. In addition to the generous benefit for the amount of payroll that was actually collected, Social Security has one of the best inflation protection provisions of any pension. This protection combined with the fact that it is guaranteed by the US government makes it a cornerstone of most Americans’ retirement plans. There are 567 different claiming strategies that a retiree, with their spouse, may select when preparing for retirement. Unfortunately, most recipients merely file for benefits when it is convenient or at some arbitrary retirement date. This unfortunate practice potentially leaves hundreds of thousands of dollars on the table. For example, Social Security retirees receive a deferral bonus for delaying claiming all the way up to age 70. This is a great strategy for most people because they’ll break even relatively quickly and then have much more protection against running out of money before they die. Another example is called file and suspend, which allows a spouse, at their full retirement age to file for benefits but suspend the actual payout until later. This allows their spouse to claim their spousal benefit while allowing the recipient to continue accruing their bonus up to age 70. There are many other strategies but we just wanted to give you a brief summary so that you could get the idea of what’s possible how it is very likely that a good maximization strategy could potentially save/gain you significantly towards your retirement. If Jan were not receiving a non-covered pension, her retirement benefits on her earnings record would be based on her unadjusted PIA of $900. But the WEP reduces her PIA to $544. The size of the WEP adjustment, if any, varies by birth year and the number of years of “substantial earnings” subject to Social Security taxes. 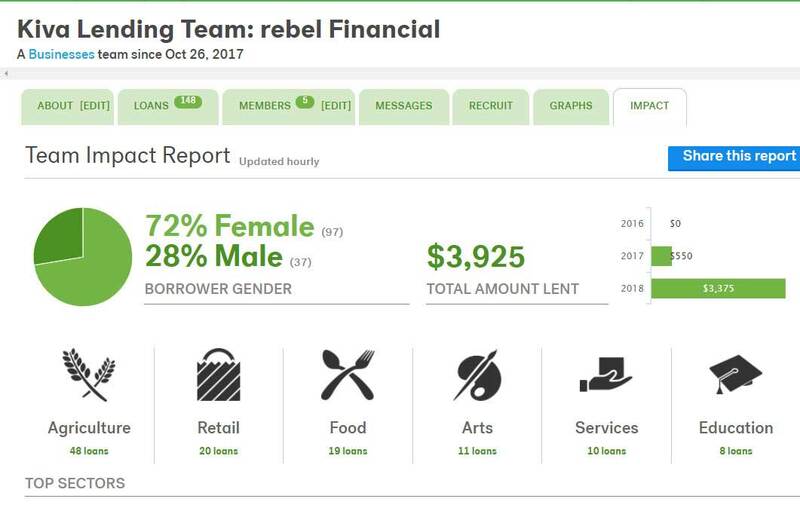 In addition, Jan’s spousal benefits and survivor’s benefits, which are based on Ken’s earnings record, are reduced due to her non-covered pension. 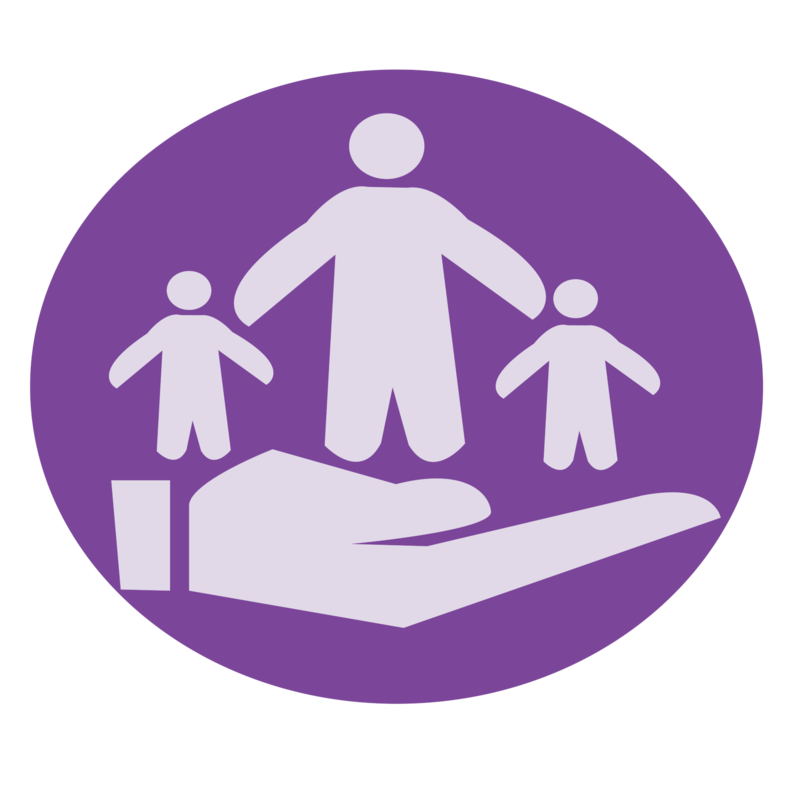 The GPO reduces or eliminates monthly spousal benefits and survivor’s benefits by two-thirds of the amount of the non-covered pension. Once Ken files for benefits (or files and suspends his benefits), Jan would be eligible to claim a spousal benefit based on Ken’s earnings. If she filed for spousal benefits at her full retirement age, she would receive $1,000, essentially half of Ken’s PIA. However, the GPO would eliminate her spousal benefit because two-thirds of her $2,400 pension exceeds her spousal benefit. She would receive only her own Social Security retirement benefits of $544. Now, let’s see how Jan’s non-covered pension would affect Ken’s retirement benefits based on his record, his spousal benefits, and his survivor’s benefits. Jan’s non-covered pension would not reduce Ken’s own retirement benefits based on his earnings record. 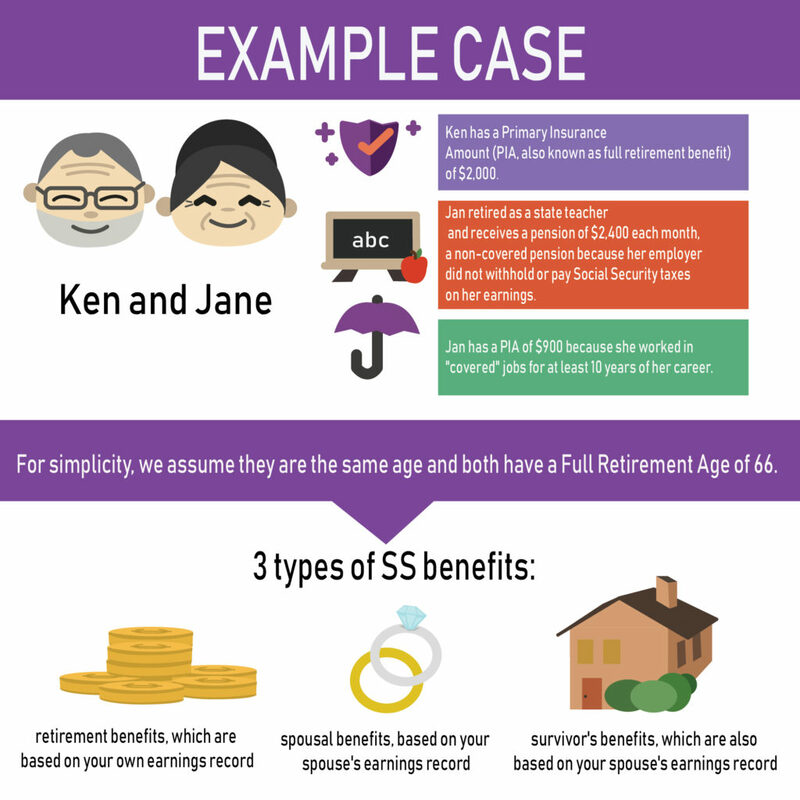 But can claim spousal benefits based on Jan’s WEP-reduced benefit amount of $544. If Jan predeceases Ken, his survivor’s benefits would be based on her unadjusted PIA of $900. Finally, if had they ran and implemented their optimal strategy and they lived to/past age 85 then they would have received over $150,000 in benefits, in today’s dollars. We specialize in helping our clients plan for retirement and we have invested extensively in providing the highest quality advice. We can efficiently evaluate your Social Security benefits, analyze your individual circumstances, and formulate a plan tooptimize/maximize your Social Security benefits. It will only take you 20 minutes on the phone and one 90 minute strategy meeting to accomplish this important task that could help you to realize $10,000 to $600,000 in additional benefit (in non-inflation-adjusted dollars). After successfully paying, you will be directed to a online scheduling page where you may book your initial appointment immediately. We will contact you before our initial meeting, within 2 business days, to discuss your situation and supply you with the information that you will need to collect and send to us before our meeting. Our Appointment: We will review your Social Security situation, available options, review your optimal strategy(s), and walk you through how to implement your strategy. Follow-up and implementation: It is your responsibility to implement your optimization plan with Social Security. However, if you have questions or need support through the process, we will be here to help.